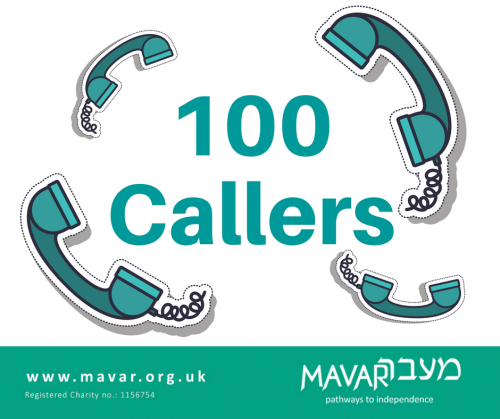 Post Pesach, Mavar’s hotline (unsurprisingly) rang more frequently and one of the young women who made contact with us became our 100th caller!! With that milestone under our belt it feels like we have traction and that the word is finally out. It’s been a challenge over the last four years building partnerships, awareness, supporters, policies, teams of specialists and a growing bursary fund, but now that we have a solid foundation we’re confident we can grow into a hugely useful resource for young people who want to make changes in their life. We’re proud to have given over 60 individuals (so far) the information, guidance and support needed to progress on whatever journey they’ve chosen to take, and we’re constantly amazed by the determination and courage they show. Like all new callers, the young women who phoned us last month were matched to a mentor, hand-picked from a 15 strong team that meets regularly for on-going training. The spring training session included a lively talk by one of Moishe House’s associates. MoHo, as it’s affectionately known, is a hub for young Jews in Willesden Green who come from every sort of religious affiliation or none at all. They enjoy regular social events in a welcoming, pluralistic atmosphere. 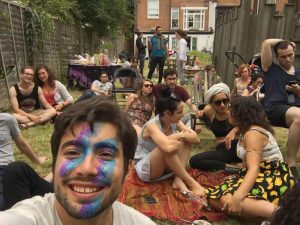 The MoHo housemates contacted Mavar a few months ago to see how they could meet-up with members and introduce them gently to selected events, such as dinners, parties and talks. We’re delighted to be referring them to the MoHo clan or other young people who contact us to be buddies or tutors. 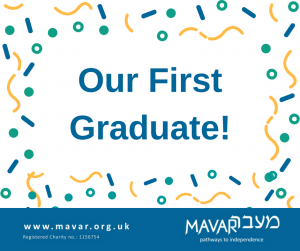 Hopefully, there will eventually be a regular trail of Mavar members who enjoy fun social events at Moishe House or other venues around London. A month or so ago I was invited to join a panel, set up by UJIA in Manchester, to address young adults on their leadership programme. The other panellists were a cross-section of charedi, ex charedi and secular Jews who brought their knowledge and insights of the charedi community to the young leaders. Watch this space, as Mavar links up ever more strongly with Manchester’s ex-charedi community who are exploring the wider world. An exciting development!! Another great bit of news is the fantastic results achieved by one of our female members who approached us 3 years ago. She’s now not only a qualified professional, with a 1st class honours degree and a job, she’s also a grade 8 musician. 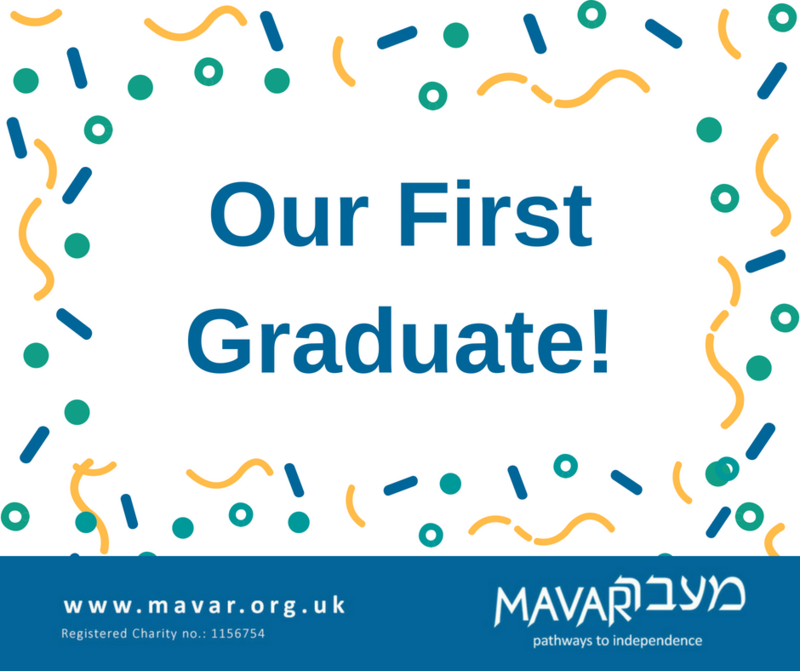 We’re so proud of her and the other Mavar members who are working incredibly hard at university to obtain a degree. Their determination and resilience is really paying off. Enjoy the sun while it lasts.